Honiton’s local plumbing company gives back to the community. 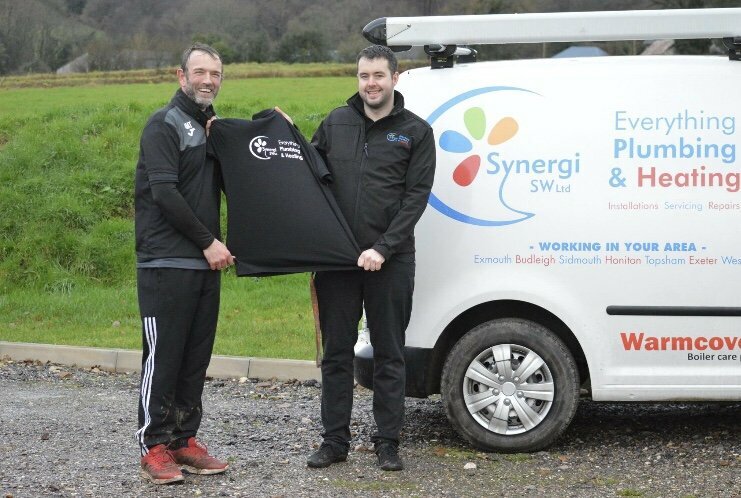 Based in Honiton Synergi SW – Everything Plumbing & Heating has recently sponsored Upottery Football Club with smart polo shirts to wear before and after the game. The club wanted to unite its players and provide a professional look on match days, smart polo shirts were the perfect fit! 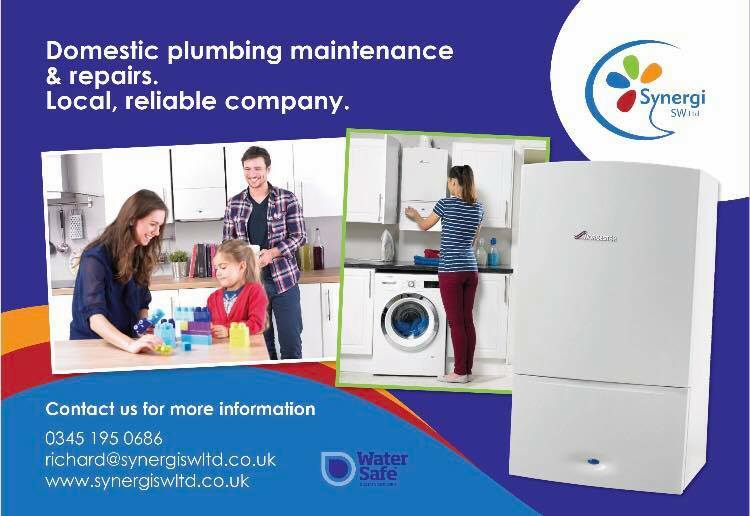 Synergi SW – Everything Plumbing & Heating have been operating in Honiton for over five years now. If you need a plumber in Honiton then give Synergi a call now on 01404 234 363 or use the contact page here.